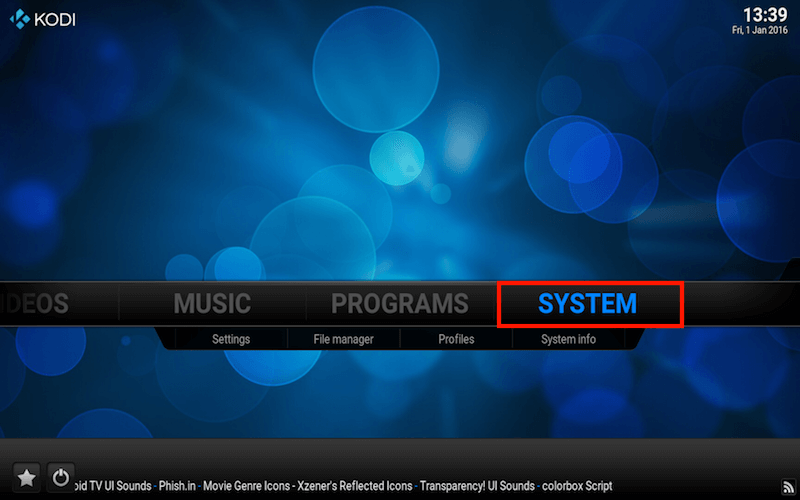 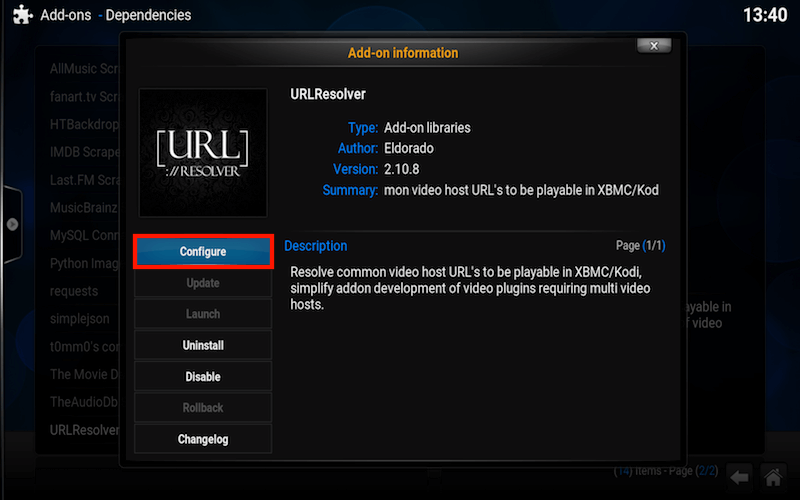 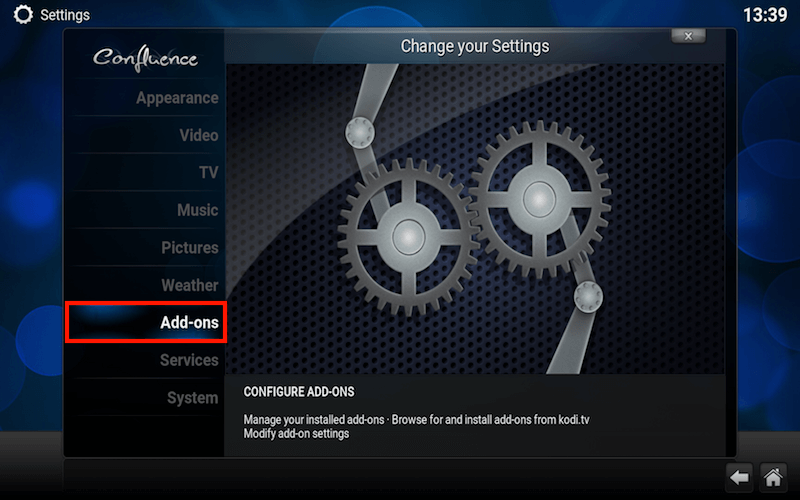 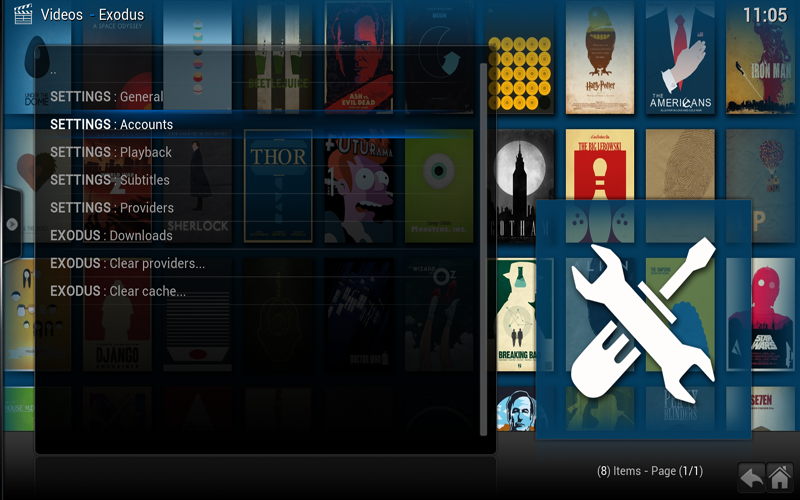 This guide will show you how to first add your details to the Kodi URL Resolver in Kodi Jarvis 16.x, then how to authorise Add-ons like Salts & Exodus. 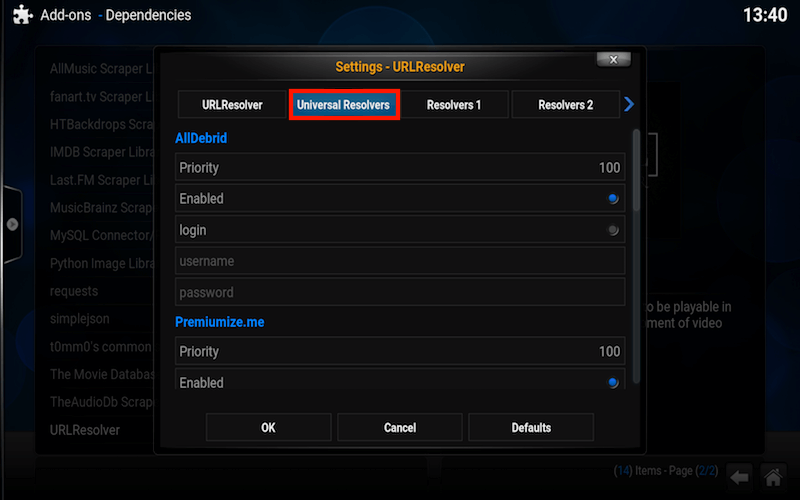 select Url Resolver Settings, enable Universal Resolvers if not enabled in URLResolver Tab now skip to picture 7 below. 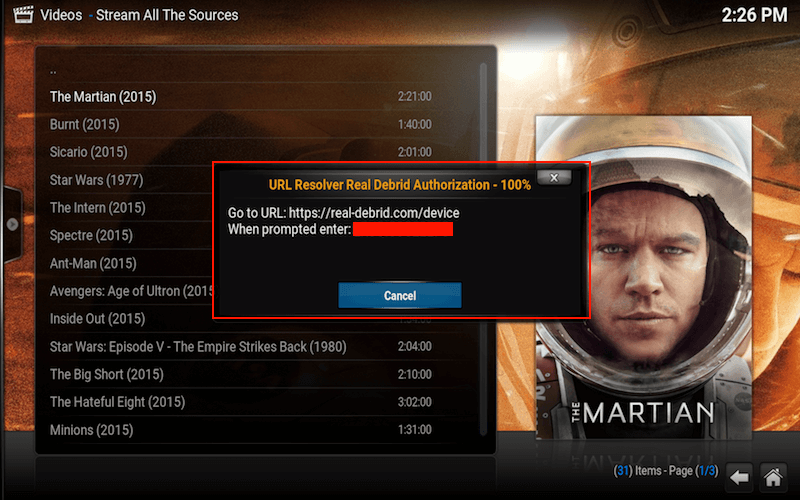 Real Debrid allows you to find a larger number of reliable sources in Kodi and increases your streaming experience. 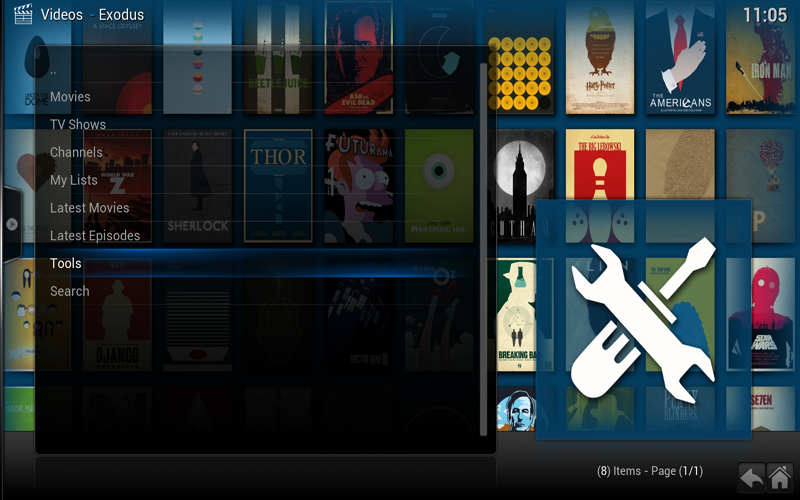 Definitely worth trying. 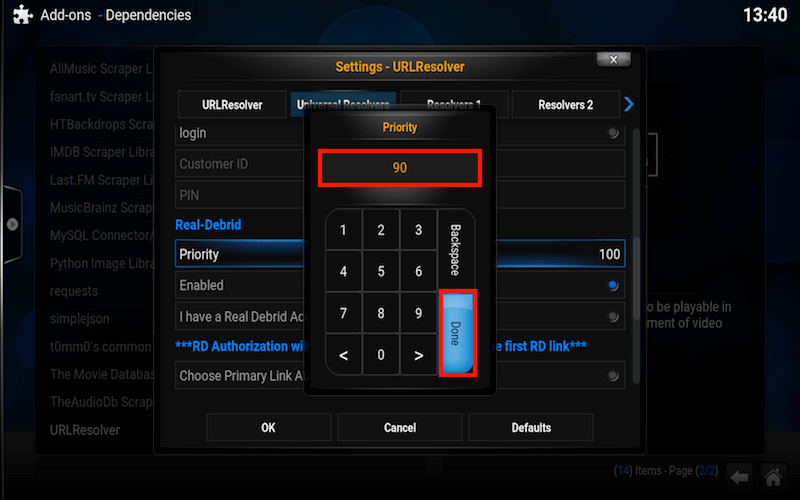 12 • Go to URL as displayed and enter code on any device. 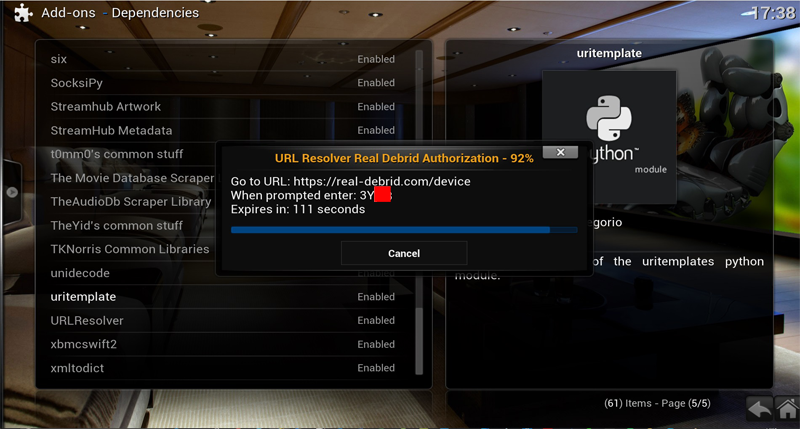 • You will now see a popup asking you to go to real-debrid.com/device. 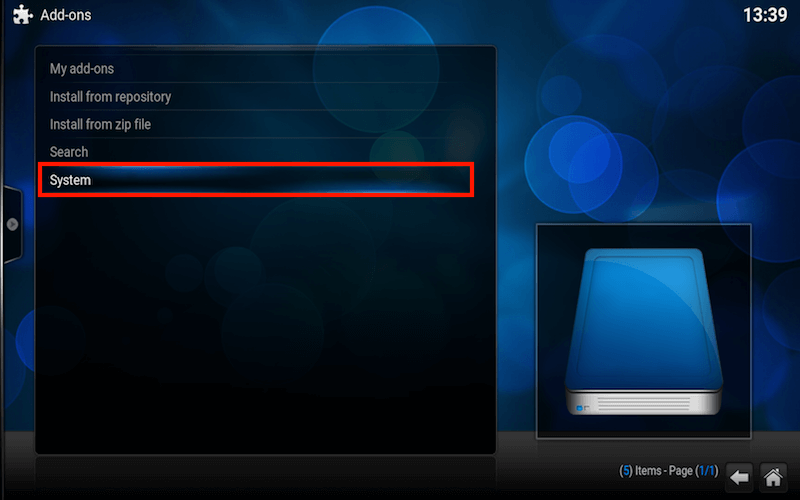 The popup will also contain a code which you need to make a note of. 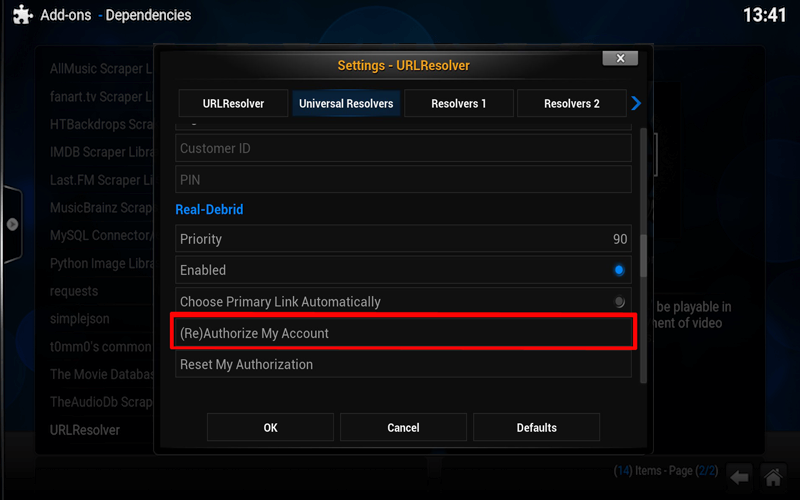 1Channel & Release Hub will now use these details and you will not need to confirm again from your device. 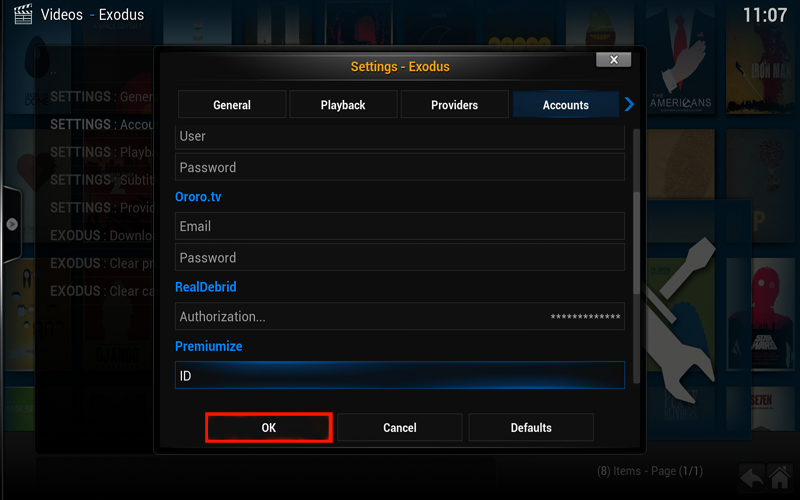 • We can now setup Real Debrid in Add-ons like Exodus. 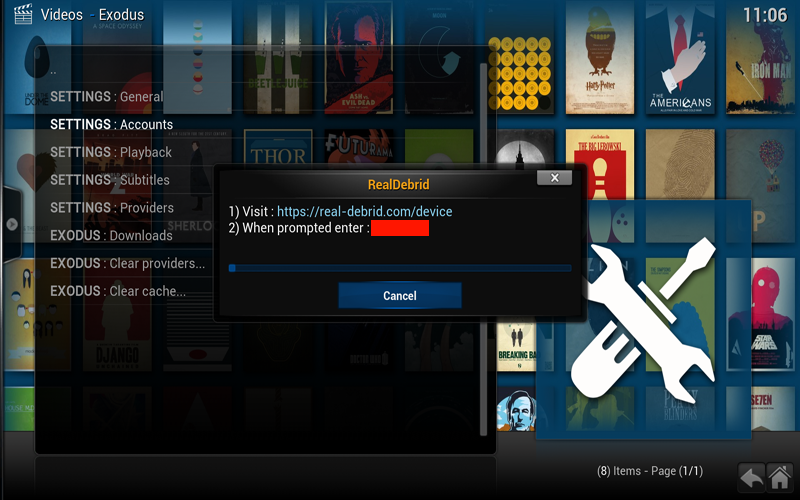 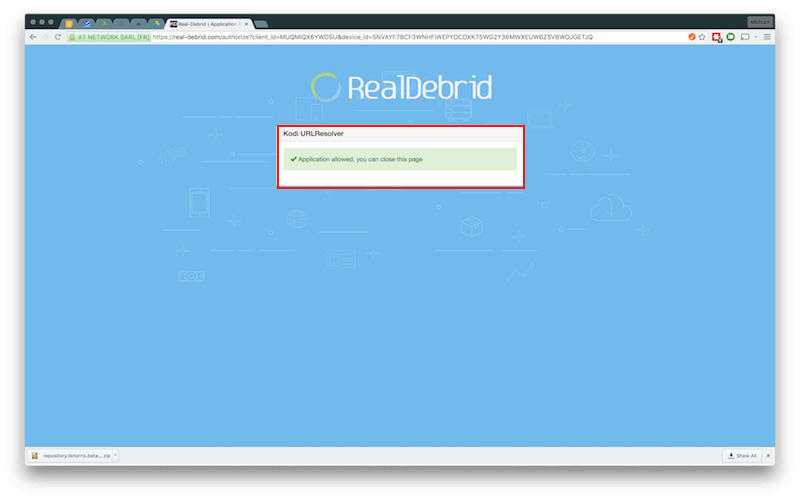 • Real Debrid is now also setup in Exodus. You should now see Real Debrid links when you search for content. 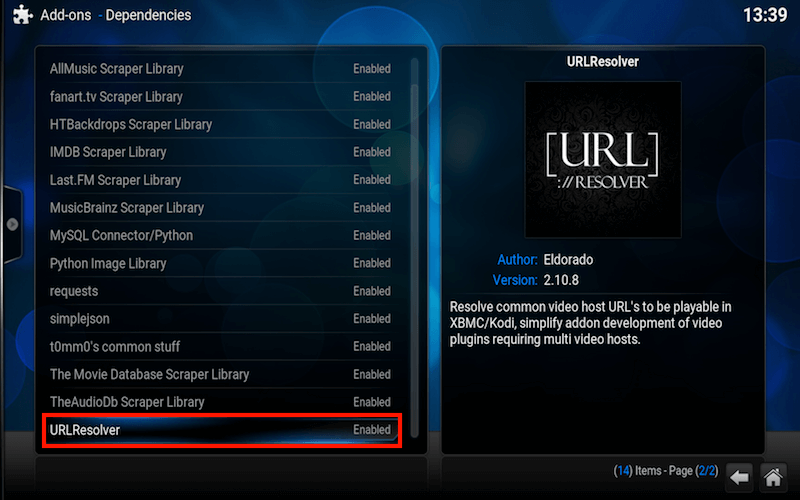 Istream, Icefilms, Entertainment Hub, Exodus, Genesis, Release Hub, Primewire, S.A.L.T.S, Velocity, Adult Hub. 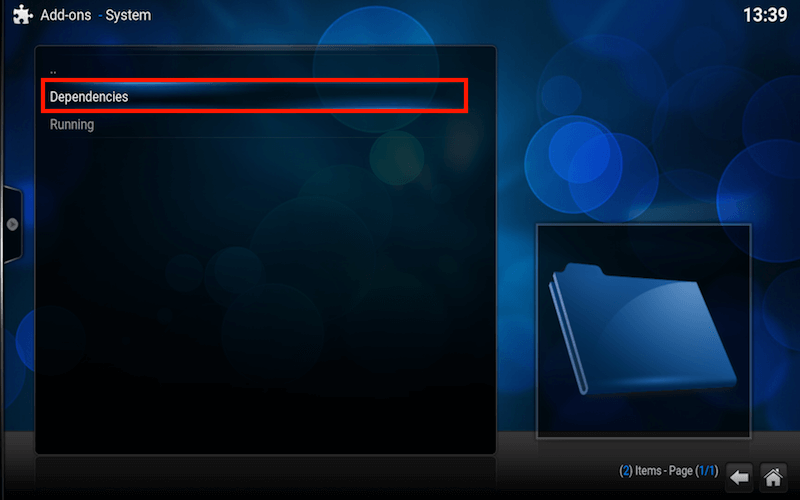 Want to try? 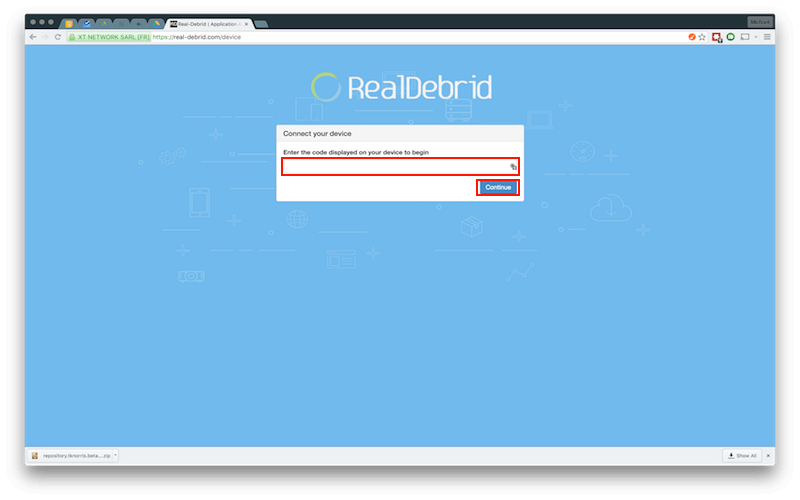 Click on the banner below.